Four and a half to nine years part-time. Sociology connects with the reality of the skills needed for careers in the private and public sectors. Attention to context allows you to make more informed decisions. Benefit from small study groups and more time with your tutors. Graduates have a range of career options including social services, government and welfare services to name a few. Sociology developed with the modern world and its key task is to analyse the changing nature of our social world. You will study important aspects of the real world that are complex and challenging such as inequality, violence, unfairness, or injustice. Sociology students here study these challenging areas when examining social change, globalisation, migration, gender and sexuality, technology and social theory. By studying sociology with us you will become sensitive to the wider social context of our lived experience and learn to look beyond a narrow focus on the individual in any life situation. This module is concerned with making the everyday strange and the far away near so as to gain a better grasp on key aspects of social life. This leads into a key concern of sociology with questions of power and inequality. Social Science Research Skills aims to give students an introduction to social science research methods, in addition to progressing important study skills during Level 4. Social Science Research Skills provides the foundation for the Level 5 Quantitative and Qualitative Data modules. This module will introduce the major aspects of social change that have led to and developed within modern societies. The emphasis will be upon structural changes in Britain and Europe, but will give room for students to explore social change in rapidly changing middle income countries as well. The module will look into the history of people’s movement across the globe. Moreover, a focus on migration also includes discussions about different causes of migration, and its voluntary and forced forms, as well as asylum seeking. Politics, Crime and Policy gives students the skills and knowledge to identify the connection between political ideology and policy responses to crime and deviance, in addition to investigating how modern societies understand equality and social justice. This will enable students to form responses to criminal and perceived deviant behaviour. Media, Crime and Deviance aims to introduce students to some aspects of media sociology by critically examining everyday common sense notions about crime and deviance. Students will be invited to consider the socially constructed nature of crime and deviance and how these typologies change over time and between cultures. Social Psychology is concerned with the scientific study of human social behaviour, experience and thought. Developmental Psychology is concerned with the scientific study of systematic changes in human psychology across an individual’s lifespan, particularly cognitive, perceptual, social and emotional development in childhood, adolescence and adulthood. Introduction to Criminology aims to introduce students to the history of criminological thought, combining biographical fact with historical and cultural context. Students will develop an understanding of how crime is defined and measured and examine theoretical perspectives that seek to explain causes of criminal behaviour. Social Theory provides students with the opportunity to engage with the ideas of a range of important theorists from the late 20th and early 21st centuries, allowing for an engagement with the insightful, often challenging and sometimes counter-intuitive perspectives that come from a range of contemporary social theorists. Questionnaire Design and Analysis provides students with the skills to carry out research of sufficient quality and rigour to complete their independent studies. The module aims to promote a critical and questioning approach, provide students with an advanced awareness of SPSS in addition to ethical concerns, reliability and validity in research. 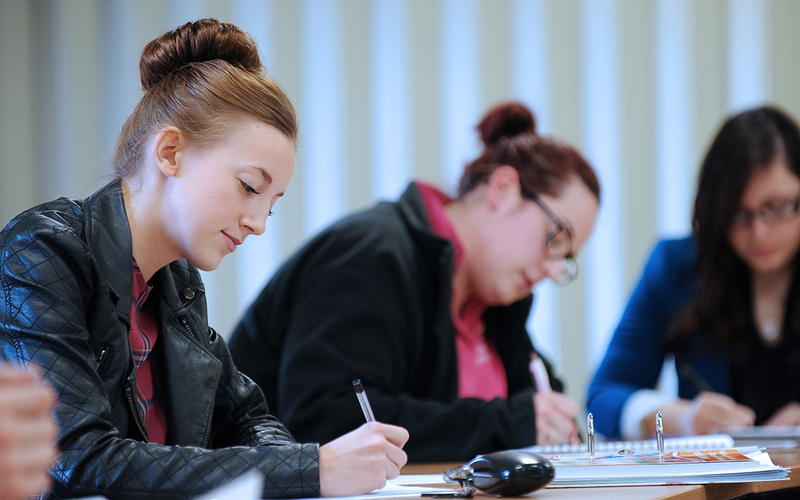 Qualitative Research Design and Analysis serves as a basis for the Dissertation research at Level 6, providing students with the opportunity to develop and apply skills in managing, collecting, analysing and reporting qualitative data. Students will identify and discuss ethical considerations relating to qualitative research. Understanding and ability to conduct a secondary quantitative data analysis is very useful to students of social sciences. This module continues on from the level 4 Social Science Research Skills Module, looking to provide students with the skills to carry out research of sufficient quality and rigour to complete their own independent studies. All researchers require a basic understanding of qualitative research methodology. This module provides students with the opportunity to further develop and apply skills in managing, collecting, analysing and reporting qualitative data that was touched upon in the Qualitative Research Design and Analysis module. Ethical issues will also be discussed. The central theme is the social nature of health. Understanding the broad patterns of morbidity and mortality are fundamental to enabling informed discussion regarding the social nature of health. The module seeks to broaden student’s understanding of contemporary health and illness with a content which is topical, wide ranging combining contemporary issues in health with classic debates within this field. This module allows students to reflect on the world of work by considering their skills and strengths in relation to future career paths, and the kinds of practice and professional skills they may need to cultivate. The module allows students to take a work placement or engage in work shadowing. The module will also consider theoretical aspects of work and employment and review the most recent sociological research related to work and employment. 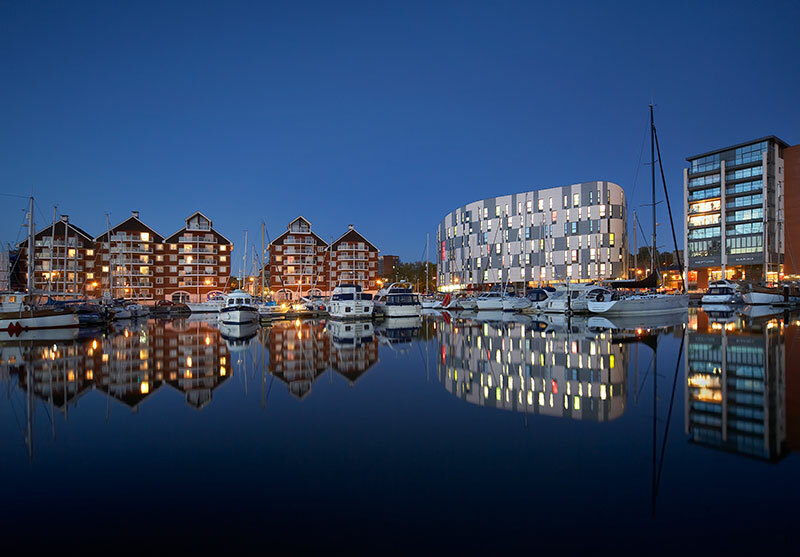 The examples will focus on Ipswich, Suffolk, and more widely on the UK and a global dimension of work and employment. This module intends to examine definitions of globalisation, the dimensions of globalisation and the evidence to evaluate the extent to which globalisation is now a key element in important aspects of social life. This module will allow students of sociology should be able to engage with these debates by evaluating a range of data and arguments about globalisation. The Research Dissertation gives students the opportunity to expand learning and develop interests in a particular topic. Students will critique research by others and will reflect on their own work, moving students from a theoretical knowledge of research toward a more informed level of skill and application. Gender and sexuality are an everyday experience for most people and impact on their daily lives. However, great complexity surrounds gender and sexuality in a contemporary society and culture. The module will consider theoretical aspects, as well as, it will look at different ways of researching gender and sexuality. This module introduces the sociological perspective to the discussion about and the debates on mental illness and the development of the psychiatric treatment and services. Victimology has often been referred to as a sub-discipline of criminology that has its own theoretical and conceptual strands and is increasingly recognised as an area of study in its own right. In politics, policy and practice, there is an increasing emphasis on the needs and rights of victims of crime. The purpose of this module is to introduce students to the central debates in the sociology of law. This subject has developed into a branch of jurisprudence that is concerned with the origins, functions, practice, and justifications of law in society and is often seen in contrast to analytical and normative jurisprudence. To explore the relationship between technology and society is to look at the relationship between people and things. In this respect important debates about material culture and their origin in anthropology will be explored. To be human is to interact with an environment and use tools and objects as part of daily life. The study of human material culture is one very important approach with considerable contemporary interest to be examined in this module. Sociology graduates are well placed to seek employment in graduate management schemes, social services, education, criminal justice, welfare services, government, counselling, charities and the voluntary sector. Possible job roles could include community development worker, further education lecturer, housing officer, teacher, probation officer (if studied with Criminology), social researcher, social worker (after taking relevant postgraduate qualification) and welfare rights adviser. It is also possible to progress to postgraduate study in Town Planning. Sociologists are able to work in both the public and private sectors to analyse trends and make projections about the future. Learning to use statistics is a key part of the sociology course and makes students very employable. Sociology is an excellent grounding for a career in business, many of the techniques used in marketing and businesses use ideas originally developed in sociology. Marketing is a great option for sociology graduates with a good grasp of demographic characteristics. International tuition fee: £11,790 p.a. At University of Suffolk, your tuition fees provide access to all the usual teaching and learning facilities that you would expect. However, there may be additional costs associated with your course that you will need to budget for. 112 UCAS tariff points (or above), BBC (A-Level), DMM (BTEC) or Access to HE Diploma - a minimum of 30 Level 3 credits at merit grade or above. Applicants are expected to hold GCSE English and Mathematics at grade 4/C or above. IELTS 6.0 overall (minimum 5.5 in all components) where English is not the students' first language. Sociology teaching takes place at our modern, fully-equipped Waterfront or Atrium buildings at our Ipswich campus. As a University of Suffolk student, you will have full access to our well-stocked library in addition to discounts at our cafes and restaurants. If you are looking for a quiet place to work, our break-out areas on each floor of our Waterfront Building are an excellent choice. The Sociology team has extensive links with all local agencies that operate within the field, and as such they are able to embed contemporary research into their teaching demonstrating the applied nature of sociology at the University of Suffolk.